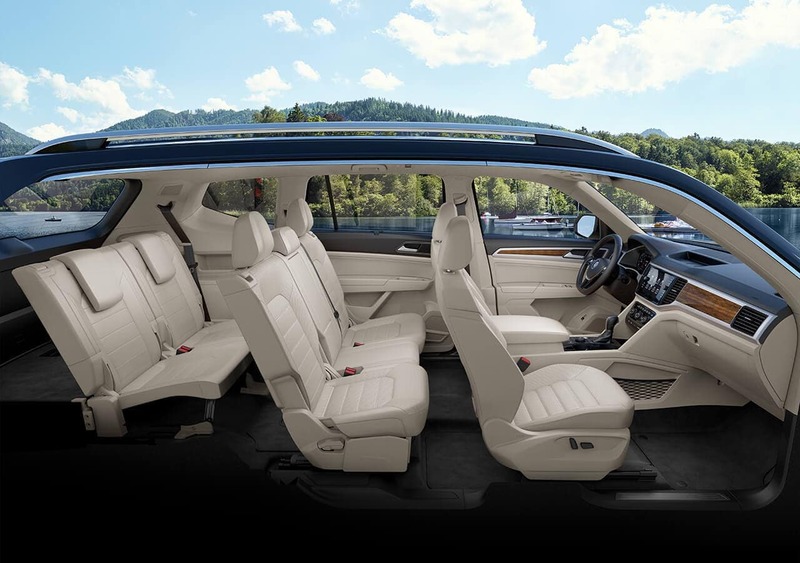 The 2019 Volkswagen Atlas and 2019 Subaru Ascent are two versatile family SUVs with plenty of power under the hood and features in the cabin. 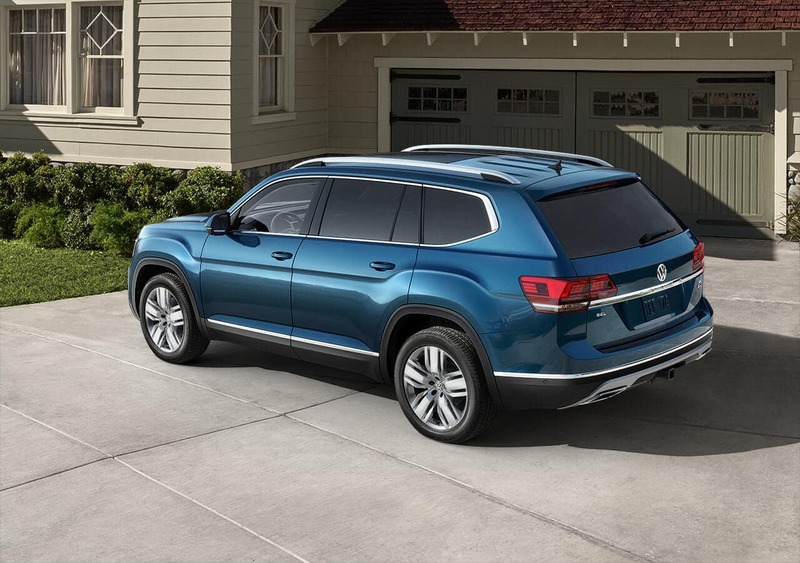 However, when you compare the Volkswagen Atlas vs. Subaru Ascent, it becomes clear that the new Atlas offers greater engine power, city fuel economy, and cargo space. Compare the two below to decide for yourself which is best for your Akron travels. 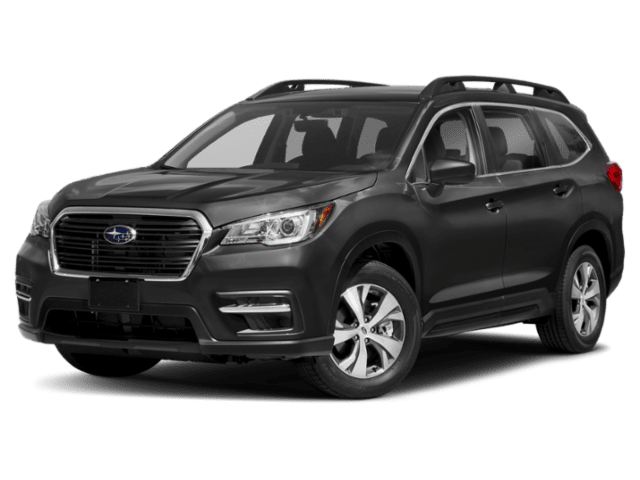 The 2019 Subaru Ascent, on the other hand, starts at $31,995. It’s offered in four trims: Base, Premium, Limited, and Touring. Engine: The VW Atlas is available with two engines: a 235-hp 2.0L turbo 4-cylinder and a 276-hp 3.6L V6. The Subaru Ascent is offered with one 260-hp 2.4L turbo SUBARU BOXER 4-cylinder engine. Fuel Economy: When you compare the Atlas S vs. Ascent Base, you’ll notice their fuel economy figures are comparable. The Atlas earns an EPA-estimated 22 mpg city/26 mpg highway rating, while the Ascent earns 21 mpg city/27 mpg highway. Towing: Both SUVs can tow as much as 5,000 pounds. 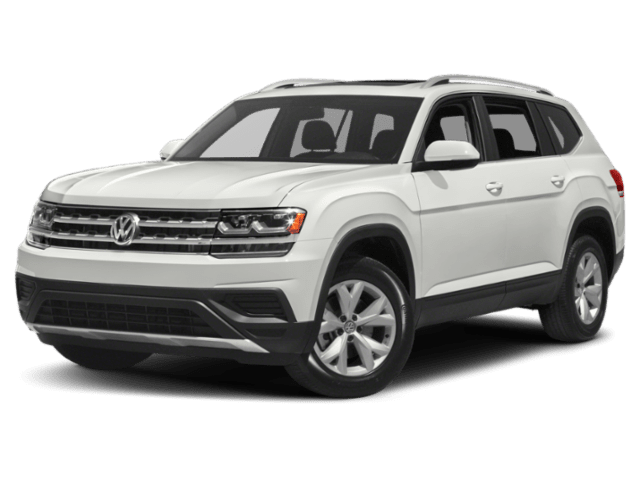 Test Drive the VW Atlas at Volkswagen of Streetsboro! Get behind the wheel of the VW Atlas at Volkswagen of Streetsboro! Contact us to schedule a test drive near Cleveland and Aurora, and to learn more about our new vehicle specials. *Ask your dealer if this vehicle meets the emissions requirements of the state in which you are registering the vehicle. Starting MSRP excludes destination, taxes, title, other options, and dealer charges. Dealer sets actual price. Specifications, equipment, options, and prices are subject to change without notice. Some items may be unavailable when vehicle is built. Ask your dealer about availability of options and verify that the vehicle includes the equipment you ordered.